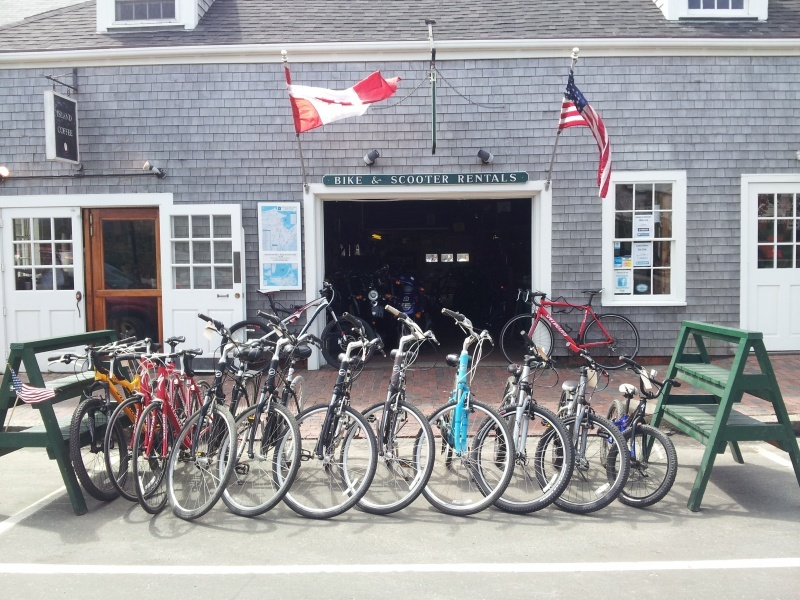 If you are looking for a used bicycle then please come down and see us at the Nantucket Bike Shop. We always have a selection of used bikes available for both children and adults. 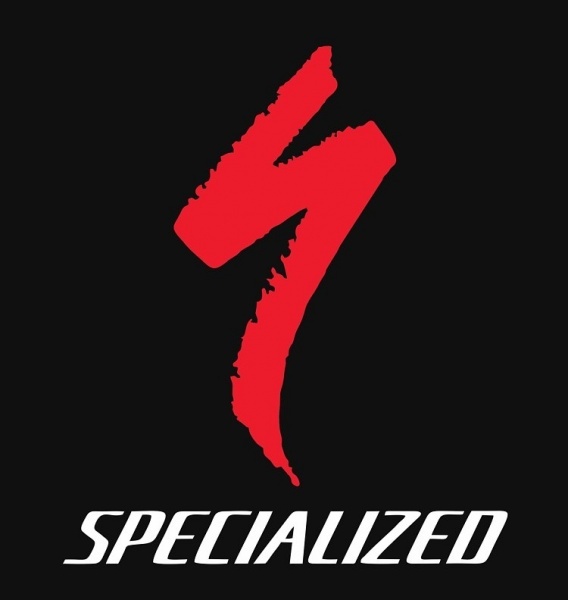 Our mechanics service every bicycle before we sell them, ensuring they leave the shop in great working order. So please stop buy to see our selection of used bikes for sale and we will be sure to find something to accommodate your cycling needs.